Water pills, also known as diuretics, are one of the most commonly prescribed pills by doctors to reduce blood pressure, treat heart failure, and to lower down swelling. However, nowadays, many people tend to self prescribe water pills to lose weight temporarily or even ease bloating. 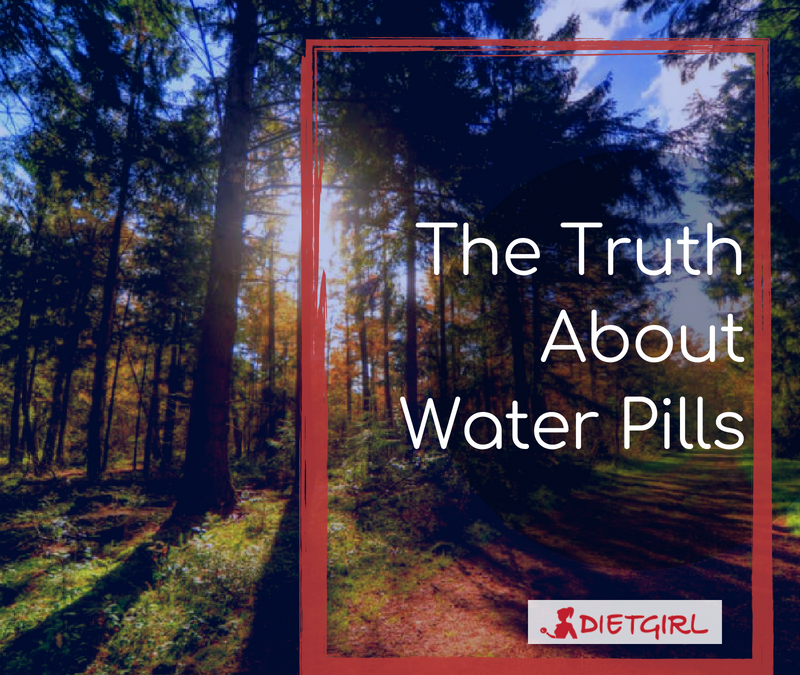 But after learning these facts about water pills, you may want to steer clear from self-prescribing them for weight loss or bloating. It may be tempting to pick up some over the counter water pills to ease your bloating but it can also be very risky. The difference between over the counter water pills and prescription water pills is that you don’t know what’s actually in the OTC water pills since they aren’t controlled by the FDA. Additionally, they can cause serious damage to your body when you take them without knowing the recommended dose you should be taking. Water pills may help you feel less bloated, but it only works temporarily since you’re losing water weight. Once you stop taking them, you’ll return to your normal body weight or in some cases, you may even end up gaining more weight. This happens when you take water pills or any other diuretic over an extended period of time because your kidneys may end up holding on to much more weight than you had before you started taking them. So instead of taking water pills that may not even guarantee weight loss, focus on your diet more and exercise. Before taking any kind of medication, always talk to a doctor!